The +1 203 818 area code numbers are located in Norwalk, Connecticut. This serviced is provided by Brooks Fiber Communications Of Connecticut Inc-ct for Landline phone numbers. 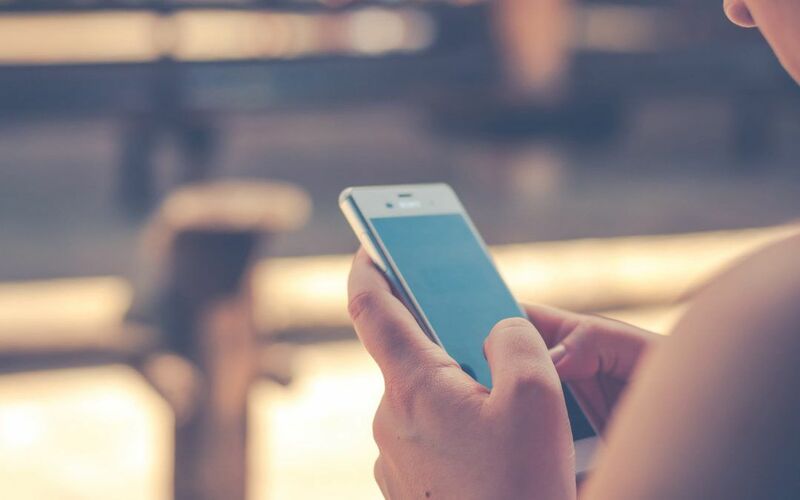 Retrieve caller information for 203818, we offer a full reverse phone number report for (203) 818 numbers in Connecticut. Reverse Phone Number information for 1-203-818 numbers!